Compressed Air Australia (CAA) distributes compressed air-powered solutions such as air knife systems, air amplifiers, air nozzles, vacuums, coolers and static eliminators from EXAIR, PROTECT-AIR® and PIPETITE®. These products are designed for a wide range of applications, including blowoff, cooling, rinsing, venting, drying, conveying and chilling, as well as neutralising static and cooling electrical enclosures. The company offers high-quality, energy conserving solutions for industrial plants throughout Australia and the Pacific Islands to meet clients’ specific needs. 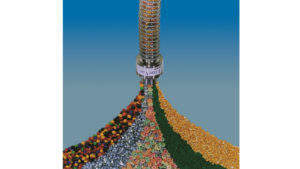 CAA supplies solutions to the food, pharmaceutical, agricultural and chemical sectors, as well as commercial facilities. 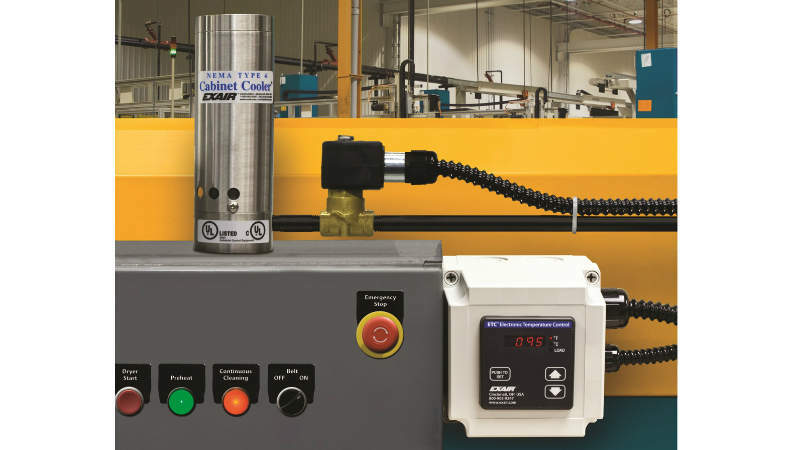 The EXAIR Intelligent Compressed Air® product range is designed to optimise the efficiency of compressed air resources. Products meet the requirements of the Occupational Safety and Health Act (OSHA) and Conformité Européene (CE). 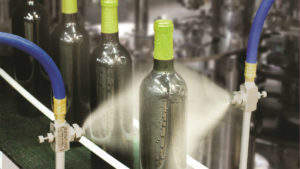 The Super Air Knife, Super Air Amplifier and Super Air Nozzles are used for blowoff, drying, cooling and cleaning. 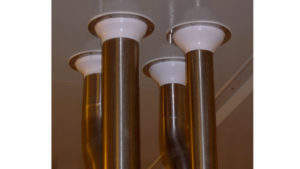 They are designed to conserve energy, reduce noise levels and cut air consumption. 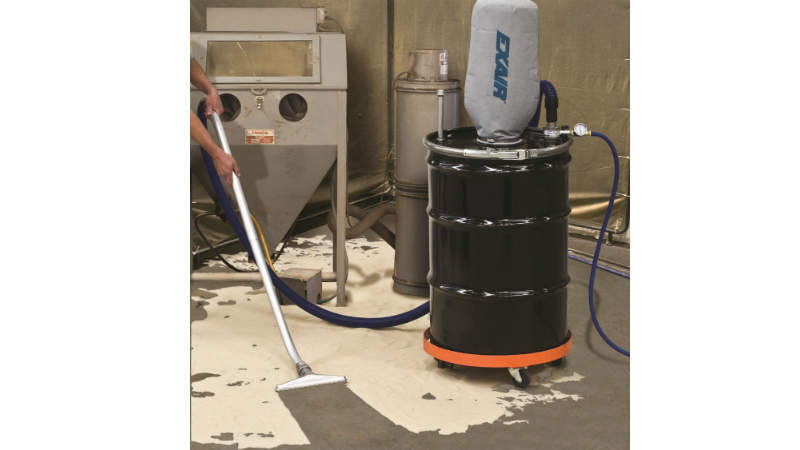 EXAIR vacuums are compressed-air-powered vacuum cleaners that have no moving parts. There are many types available, including the Reversible Drum Vac two-way drum pump for liquids; the Dry Vac and Chip Vac for dry materials, chips and shavings; and the HEPA Vac for high cleaning capacity. 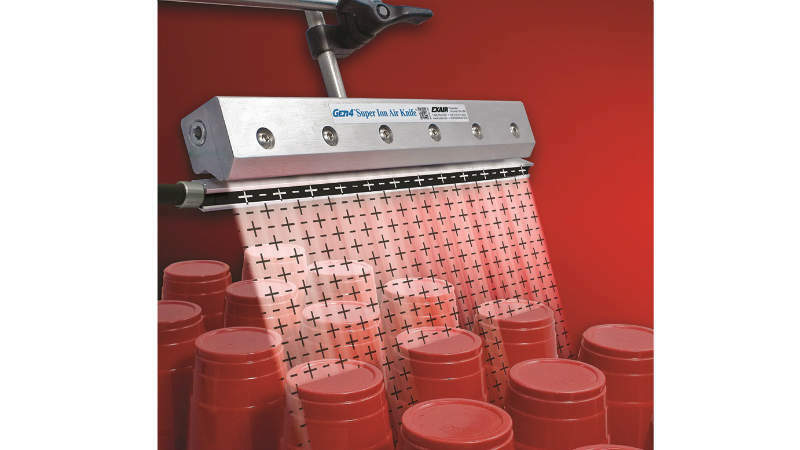 EXAIR Cabinet Coolers provide a cost-effective way to cool electronic cabinets with cold air. 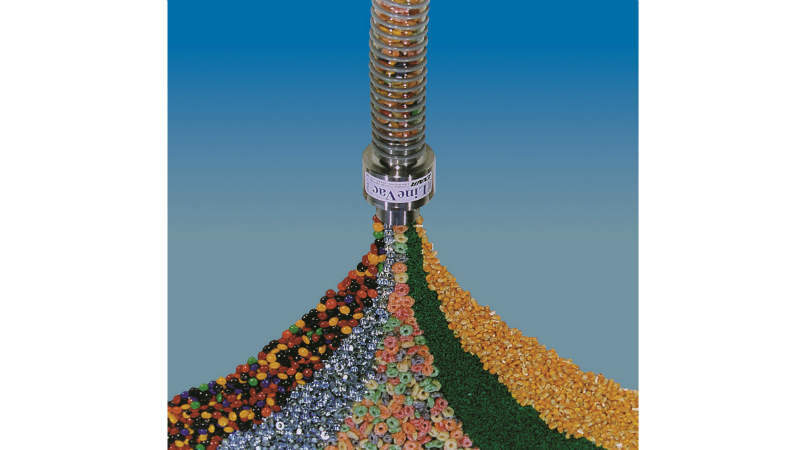 They prevent electronic failures and are suitable for use in hot temperatures. 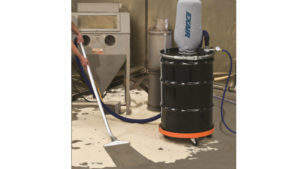 EXAIR Static Eliminators neutralise static electricity, while also removing dust and contaminants. Effective at distances up to 6.1m, they eliminate static charges, blow away dust, prevent hazardous shocks and stop materials tearing and jamming. 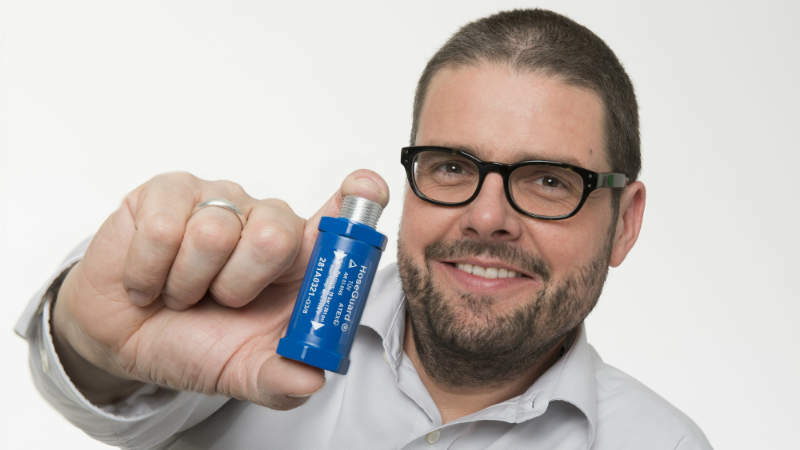 PROTECT-AIR’s product range comprises the HoseGuard®, which protects compressed-air-powered machinery and equipment by instantly shutting off the compressed air when a hose breaks. This set-up increases efficiency and meets the safety directives of the International Organisation for Standardisation (ISO) and OSHA. With the In-Line Regulator series, use of compressed air becomes simpler, more effective and economical. 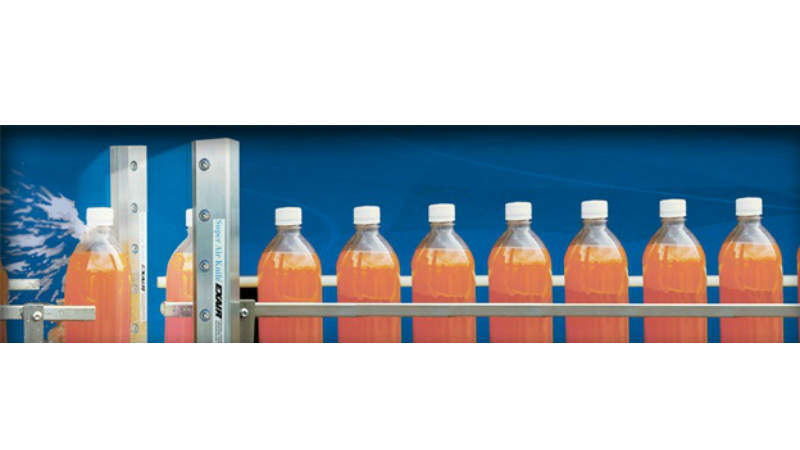 CAA’s series of regulators enables the user to supply a wide variety of compressed tools with the required pressure to optimise use and costs. PIPETITE® products comprise hole-sealing technology that maintains the seal in a ceiling or walls through which pipes, tubes and cables are passed. PIPETITE® includes self-sealing lips that allow for movement of the pipe or cable while providing flexibility and eliminating the need for silicone application during installation. PIPETITE® is manufactured from US Food and Drug Administration (FDA) certified hygienic white silicone and can be adapted to fit a wide range of pipe or tube diameters, including pneumatic tubes and electrical cables. CAA offers fast delivery, easy ordering and comprehensive support. 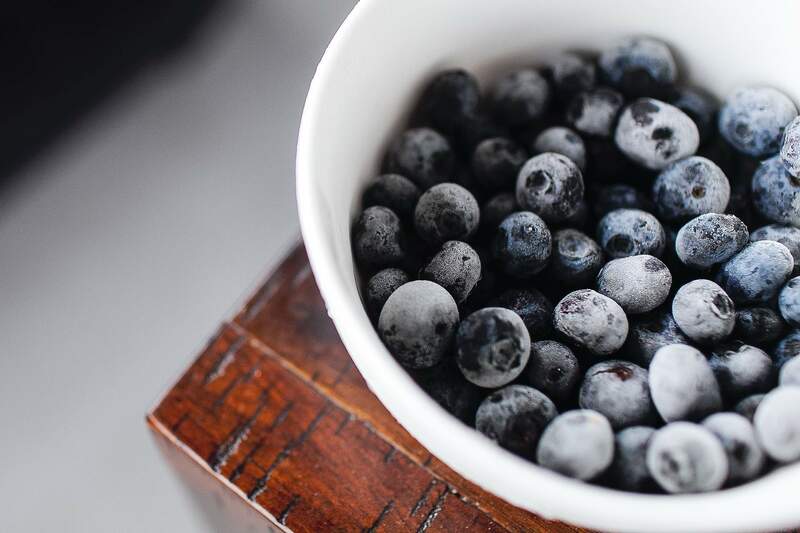 The company has a robust inventory control system and operations infrastructure, and stocks large amounts of inventory on site to deliver orders quickly. If something is not in stock, CAA aims to deliver it as quickly as possible to meet client deadlines. The company provides full support. Its sales and support representitives are highly trained and equipped to recommend suitable and customised solutions. In addition, CAA’s technical support staff offer clients additional phone and email support for the installation, system add-ons and accessories. 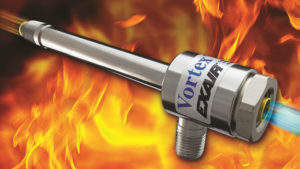 EXAIR's Soft Grip Back Blow Safety Air Gun features a small back blow nozzle that provides a blast of air that can blow debris and liquids from inside small pipe or hose diameters, channels, bores, holes, internal threads and other internal part features. EXAIR's new Gen4 Super Ion Air Wipe provides a uniform 360° ionised airstream that clamps around a continuously moving part to eliminate static electricity and contaminants. It is ideal for removing dust, particulates and personnel shocks on pipes, cables, extruded shapes, hoses and wires. 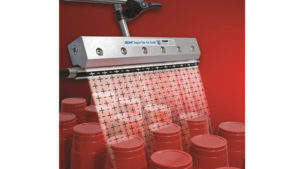 EXAIR’s new fine mesh non-woven drum cover is designed for use on 205l or 60l drums. EXAIR's new Catalogue 32 is the source for compressed air savings and safety, This full-colour technical guide offers engineered solutions to common industrial conveying, cooling, cleaning, blowoff, drying, coating and static electricity problems.